Former NBA star is selling his lavish Conroe mansion: Need a lake? Atlanta-based developer Novare is doubling down on Houston's booming residential market, confirming it will build a second SkyHouse high rise in the River Oaks/Galleria area to compliment its soon-to-open downtown tower. While the company has yet to release renderings, a Novare rep says the look and layout of the new glass tower, which opens in early 2015, will be virtually identical to the under-construction SkyHouse Houston at Main and Leeland as well as other SkyHouses in Dallas, Austin, Atlanta and Orlando — all of which were designed by Atlanta architects Smallwood, Reynolds, Stewart, Stewart. "The design is unique in that almost all the amenities are located on the roof." Like most of its cousins, the West Loop building will climb 24 stories to house 336 one-, two- and three-bedroom rental units as well as studios. 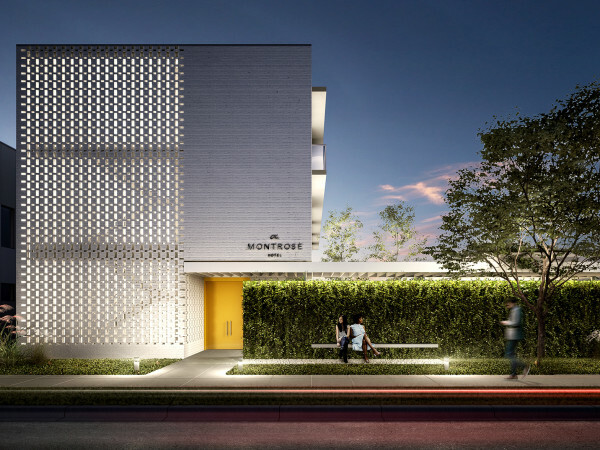 Leaseholders can expect ceramic tile and hardwood flooring, nine-foot ceilings, private balconies and massive windows to highlight dramatic views of the Galleria and Memorial Park. Chris Prestigomo of the Simon Property Group — which manages all Texas SkyHouses — notes that prospective renters are continually wowed by the trademark SkyHouse roof deck, which is perched more than 200 feet above the ground. "The design is unique in that almost all the amenities are located on the roof," he tells CulutreMap about the downtown building, which opens in May. "There's a saltwater pool, a club room and a dedicated yoga and pilates center. The sky deck even has an outdoor fireplace and a grilling area for entertaining." Monthly lease rates for the River Oaks area tower are yet to be determined. 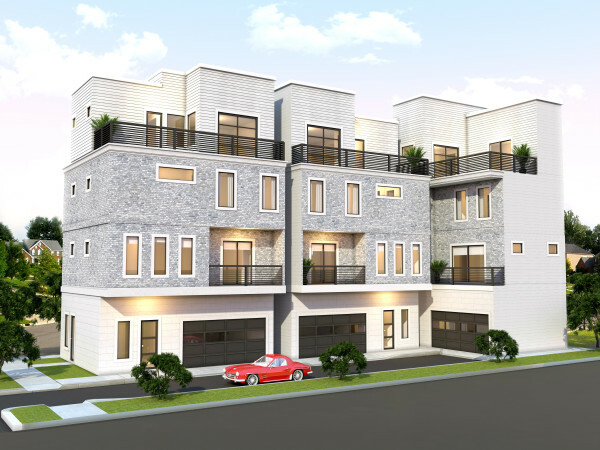 But as a point of comparison, SkyHouse Houston studio apartments currently start at $1,350; one-bedrooms at $1,550; two-bedrooms at $2,300 and three-bedrooms at $3,000.